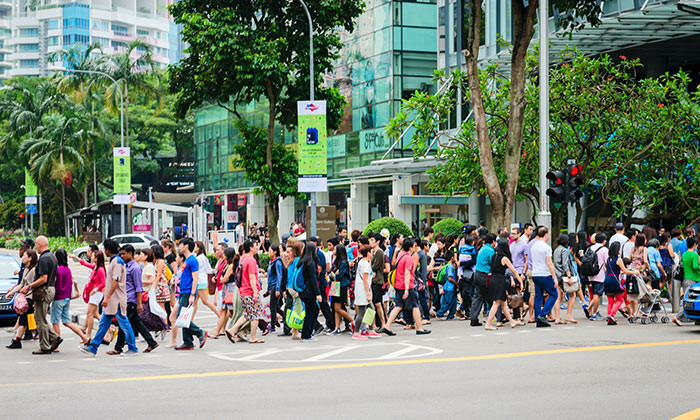 With economic restructuring and slowing local workforce growth, the risk of mismatches between jobseekers and jobs created in the labour market has increased, noted Lim Swee Say, Minister for Manpower, in a parliamentary session yesterday. During the session, MP Zaqy Mohamad brought up a few questions around the Professional Conversion Programme (PCP). Questions brought up included the Ministry’s assessment on the take-up of the Professional Conversion Programme; the challenges in matching and retraining vulnerable professionals amidst increasing retrenchment; the take-up rates by workers from different race groups; and whether the programme has challenges reaching out to specific groups. In response to the questions, Minister Lim noted that to overcome the challenge of a job mismatch, the government has implemented a few changes to the PCP programme which was first introduced 10 years ago. The Professional Conversion Programme (or PCP) was launched in 2007 to help local PMETs acquire new skills to take on new careers. Minister Lim observed that due to the economic restructuring and slowing local workforce growth in recent years, the risk of mismatches between jobseekers and jobs created in the labour market has increased. He elaborated that with the expanded scope, the government has also increased the coverage of PCPs to most sectors – with 50 PCPs at the end of 2016 compared to 22 at the start of the year. Minister Lim also noted that salary support was increased for mature or long-term unemployed PMETs who participated in a PCP in 2014. Nevertheless, Minister Lim felt that there remains much to do to support the manpower and skills needs of employers, and to help locals who may not have the relevant skills and experience to seize new job opportunities being created.